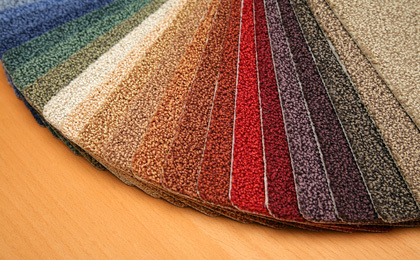 Here at Silverdale Flooring you can choose from a comprehensive selection of high quality carpets of all varieties. We display the very latest designs and trends as well as the traditional products that you know and love. Our state-of-the-art showroom in Tunbridge Wells has a stylish and user-friendly display system and you can borrow samples or you may choose to have them delivered directly to your home or place of work. Luxury vinyl flooring is extremely comfortable underfoot, yet very tough and easy to maintain. Luxury vinyl tiles are suitable for use throughout the house and are one of the best products for use in kitchens, bathrooms and conservatories. 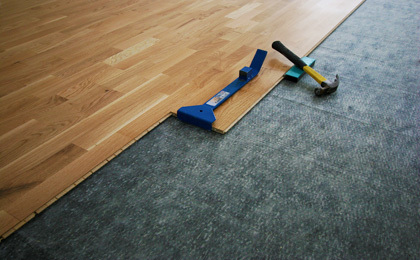 Laminated flooring boards are a durable, resilient, hardwearing and stylish alternative to carpet. They are constructed from high density board onto which is stuck a high quality photgraphic image of wood, with a resilient seal on the surface for protection. Engineered wood flooring is a type of hardwood flooring constructed in three layers: wood, plywood or MDF, and a top layer of hardwood veneer. 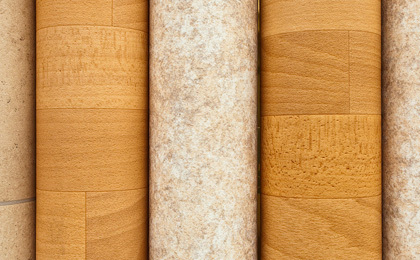 The core of the floor is constructed with oak and walnut, which are considered the most durable and strong wood species. 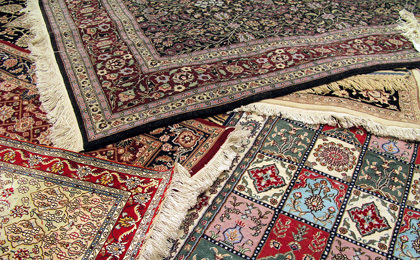 We are specialists in custom-made carpets, rugs and runners, and offer our customers a comprehensive collection. We also supply quality natural floorcoverings including carpet, sisal, seagrass and jute with the option of beautiful woven, cloth or embroidered edgings to create truly unique rugs and runners.